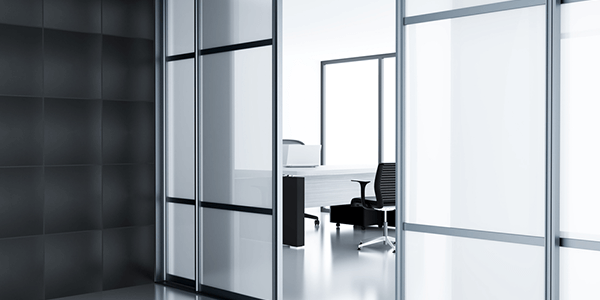 Office interiors are very perceptive and sensitive in terms of privacy. Personal cabins, meeting and boardrooms always demand privacy and serenity. At the same time there is a need for style and décor to create a positive environment at the workplace. 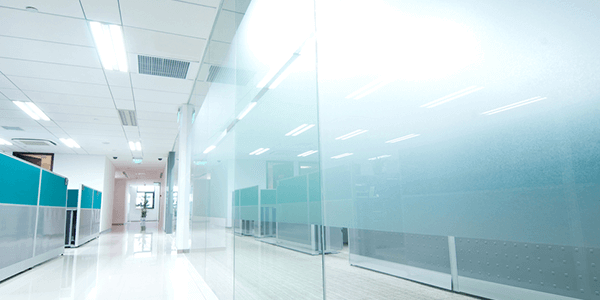 These prime factors makes glass solutions an ideal choice for office interiors. 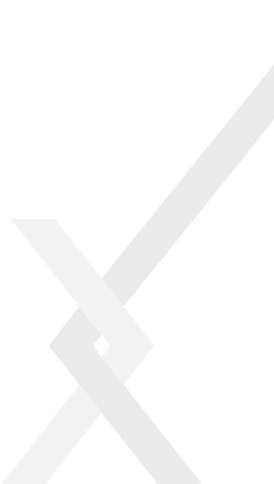 Modern manufacturing techniques can change the transparency of glass on a considerate level. 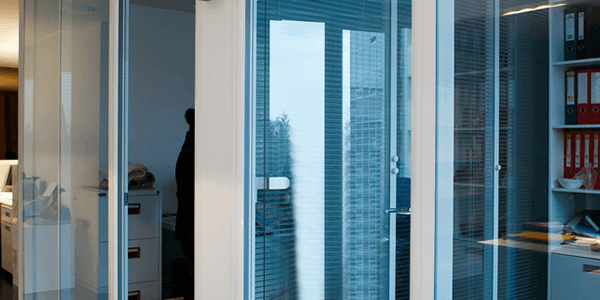 Today it is easy to find transparent and opaque glass solutions depending on the type of requirement the space needs. Laminated glass is the next level of privacy based solution that changes transparency settings at the click of a remote. Glass as a décor solution can maintain a close association between the inner and outer world while successfully creating a boundary between private space and the public domain. Glasxperts provides 360 degree solutions for glass interiors and take full responsibility right from inspection, product selection, design, installation to fitting and service. The comprehensive set of solutions offered from Glasxperts includes myriad of privacy based solutions available for office space. 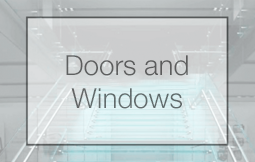 These privacy solutions come with brilliant aesthetics and are recommended for doors, windows and partitions. 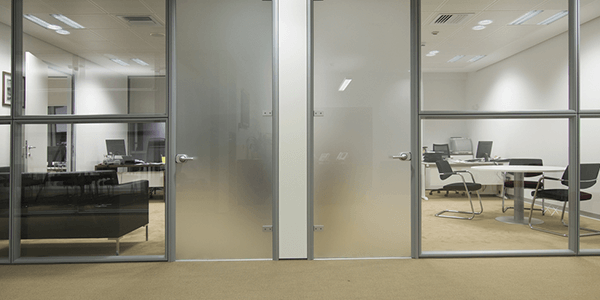 Elegant frosted glass doors create an atmosphere of privacy and solitude. 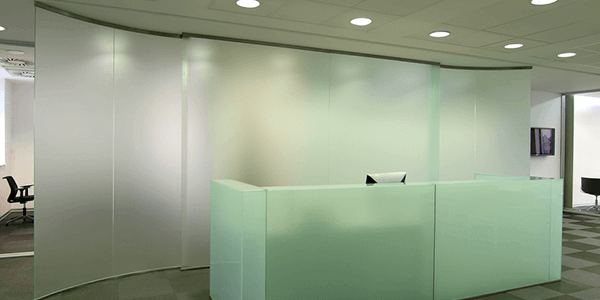 The team of professionals provide best glass designs for office interiors complementing the atmosphere of the workplace. 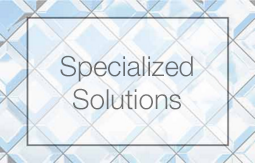 We have a versatile portfolio of specialized glass solutions that includes frosted glass, laminated glass, tinted and tempered glass solutions. Glasxperts brings together superior technology and reliable expertise to create solutions in living glass.